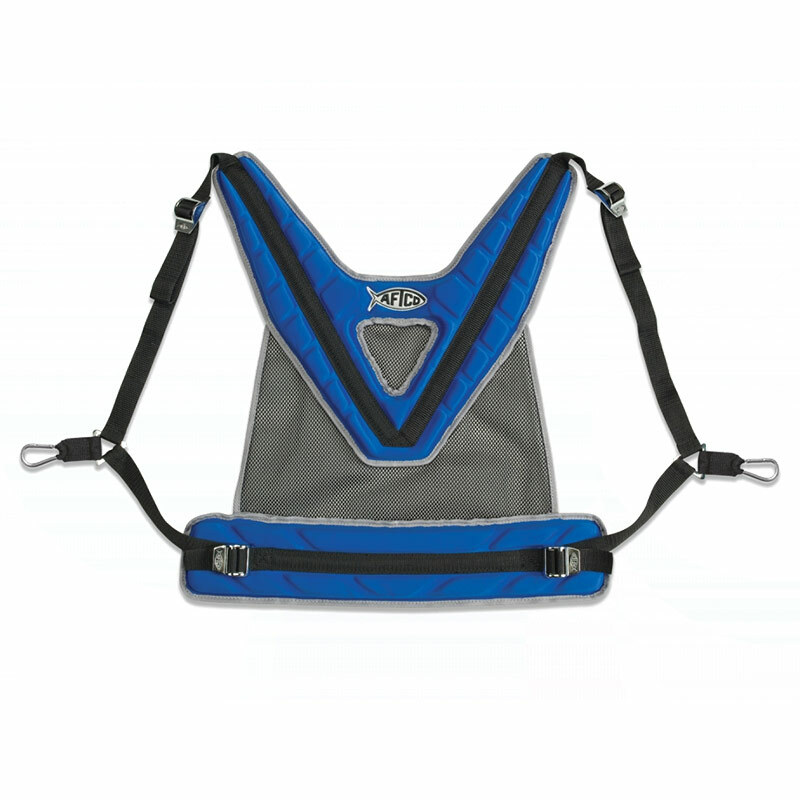 The ultimate fishing shoulder harness for fighting big game fish and sharks! The Maxforce 2 Shoulder harness is the perfect choice for stand-up battles using lighter tackle applications up to and including 50lbs class. 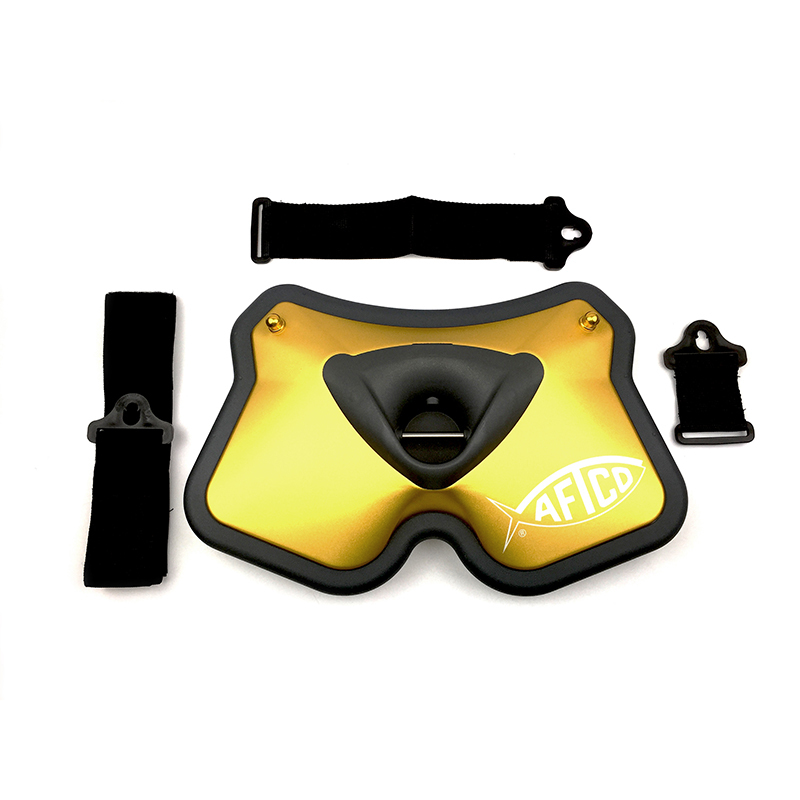 The Lycra polyester covered bio-foam shoulder and back-band padding is connected with ventilated mesh to distribute the load comfortably across the back of the angler and allow the shoulders and upper body to carry the load during extended light to medium tackle fights. The four stainless steel locks are easily adjustable for a perfect fit, even under load, and stainless steel lugs provide a secure attachment to the reel. 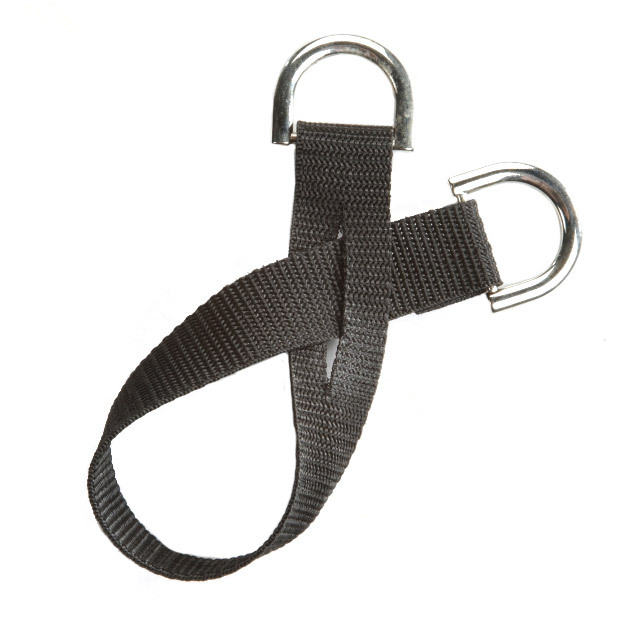 A seperate 'spin strap' means the harness can be quickly used with lighter spinning gear and fixed spool reels without lugs.